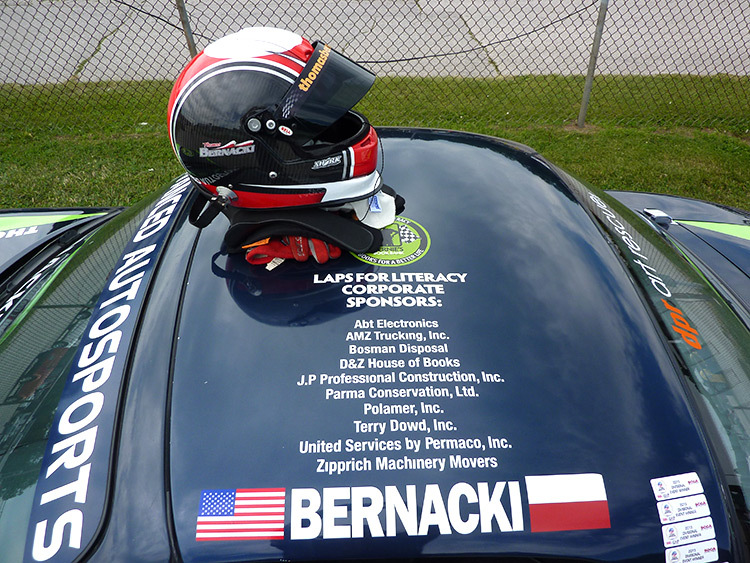 CTX SPEED helps Bernie’s Book Bank collect funds to support its initiative. Motorsport racers, spectators, and fans have the opportunity to pledge $1.00 per lap or make/seek individual or corporate donations as indicated in the downloadable pledge form. To join us at the fundraising effort or to inquire about sponsorship opportunities, please contact April Hann Lanford or Stan Bernacki at (312) 243-9747, info@racersnetwork.net.